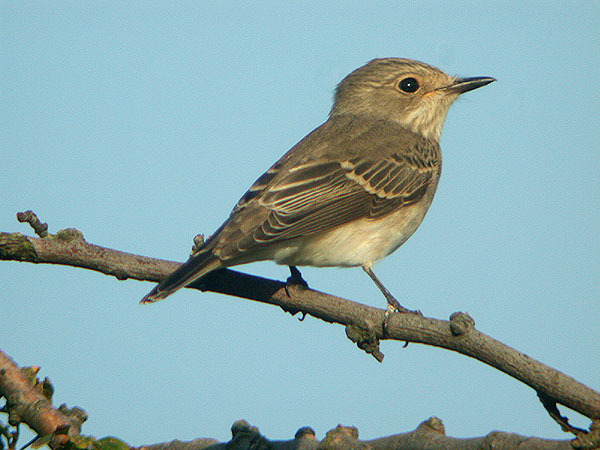 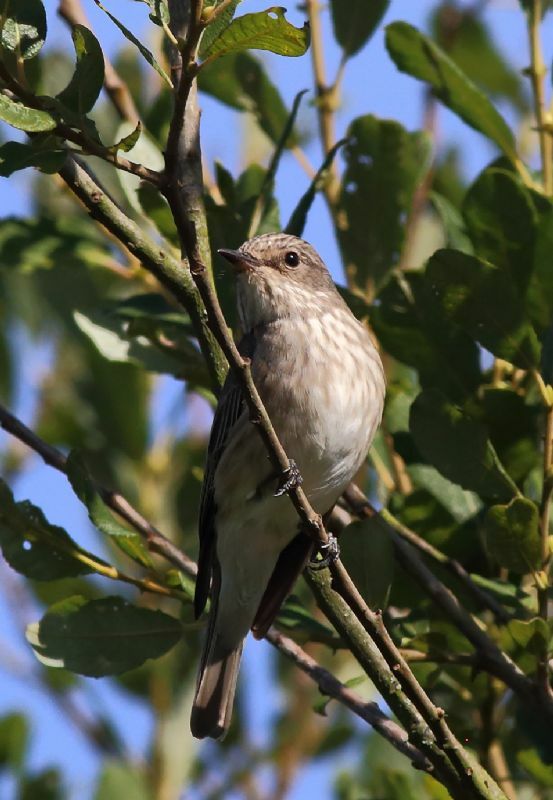 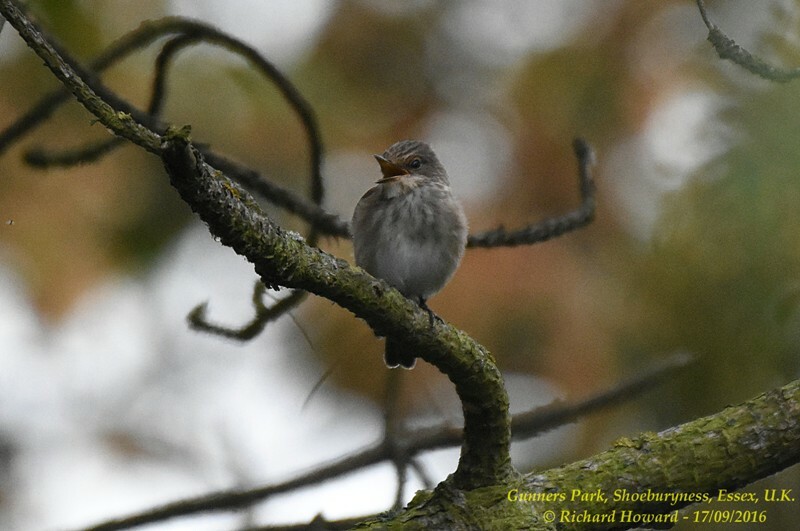 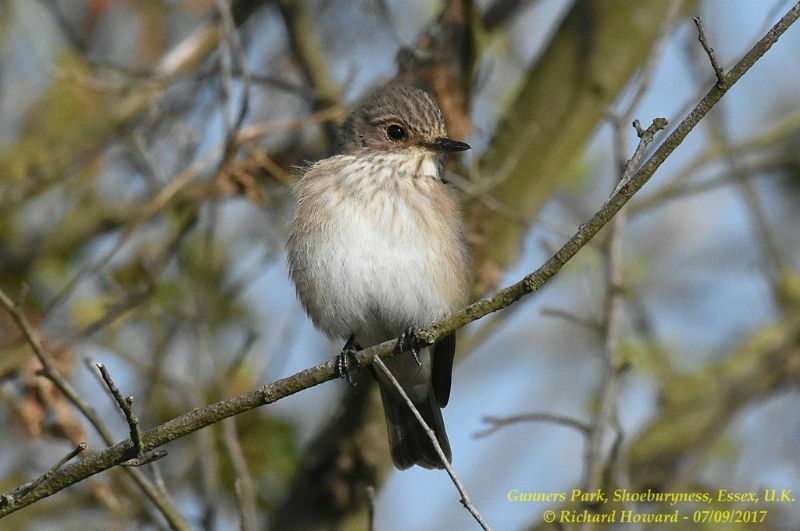 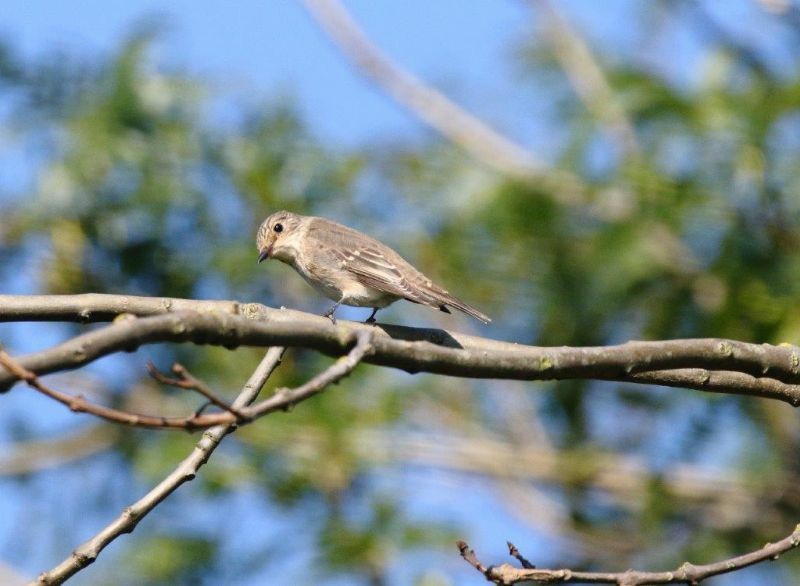 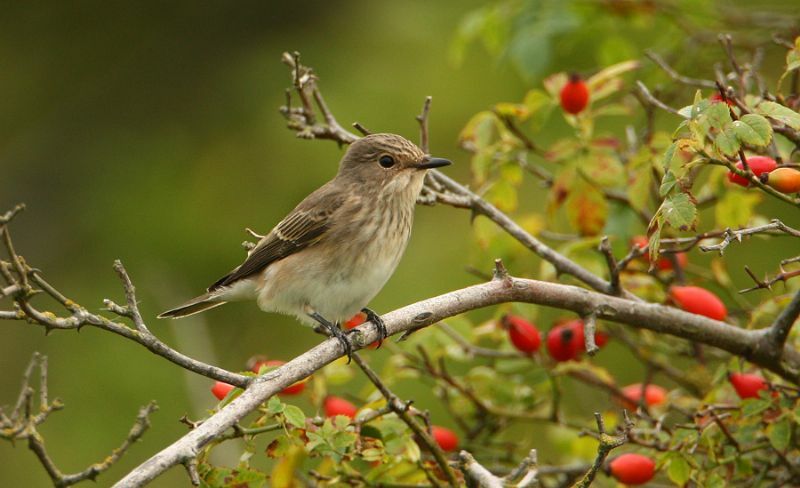 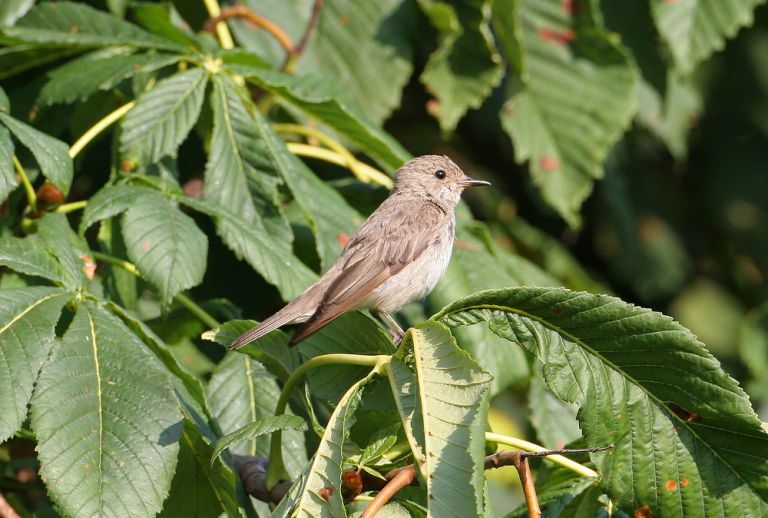 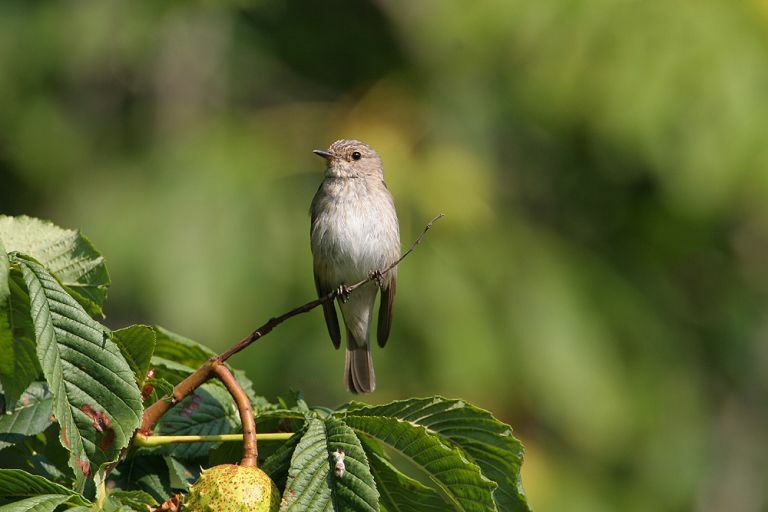 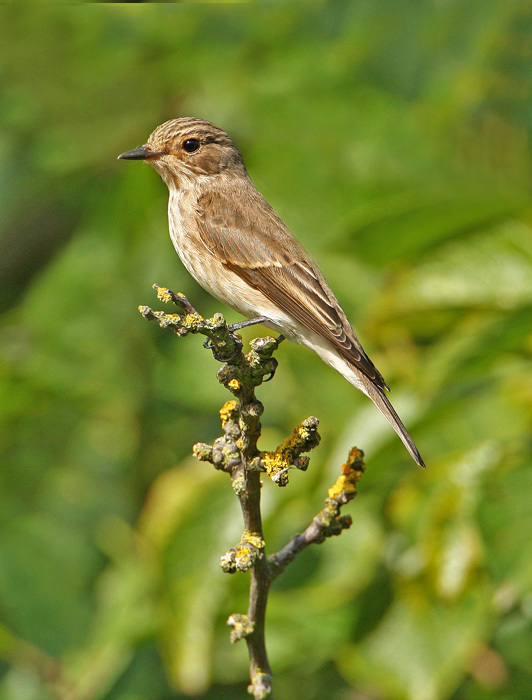 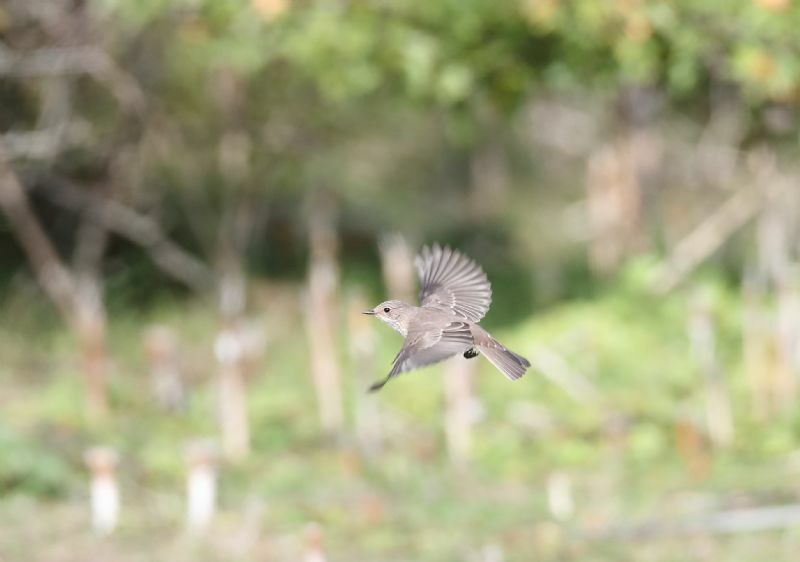 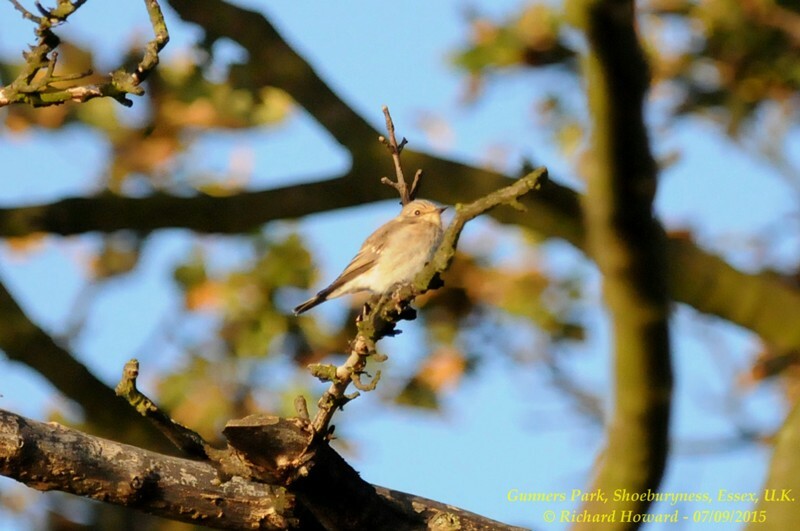 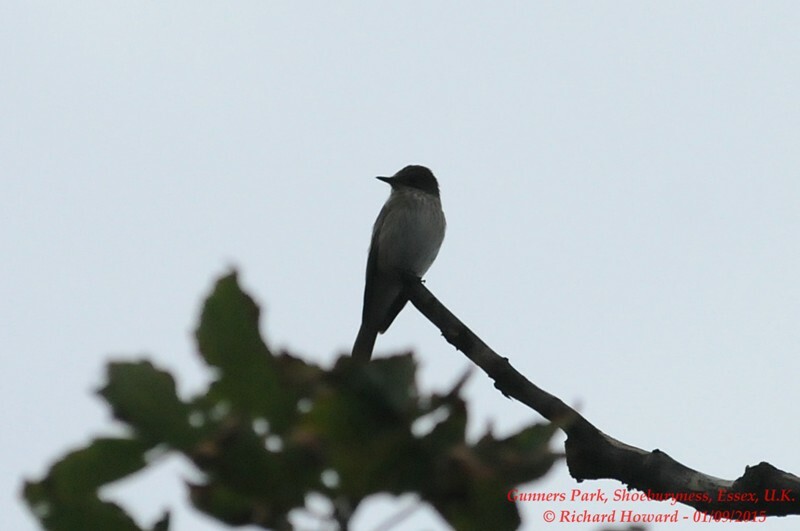 Spotted Flycatcher at Gunners Park. 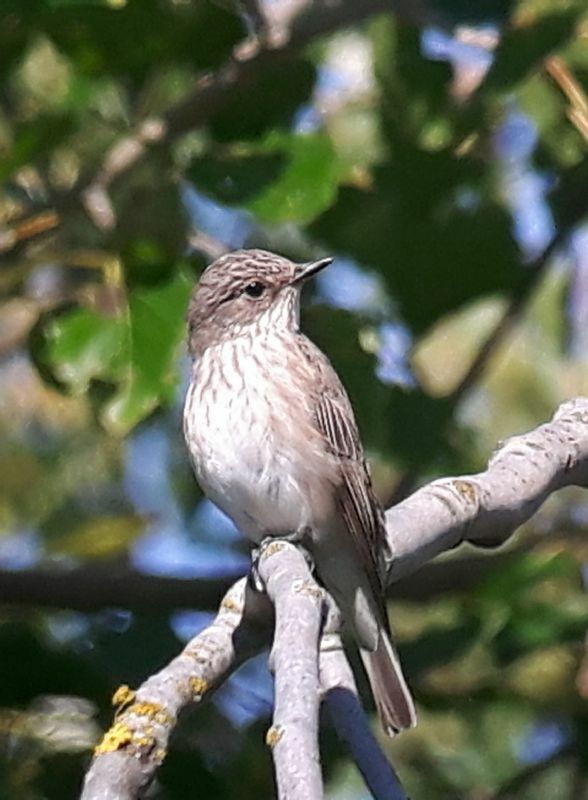 Spotted Flycatcher at Canvey Wick. 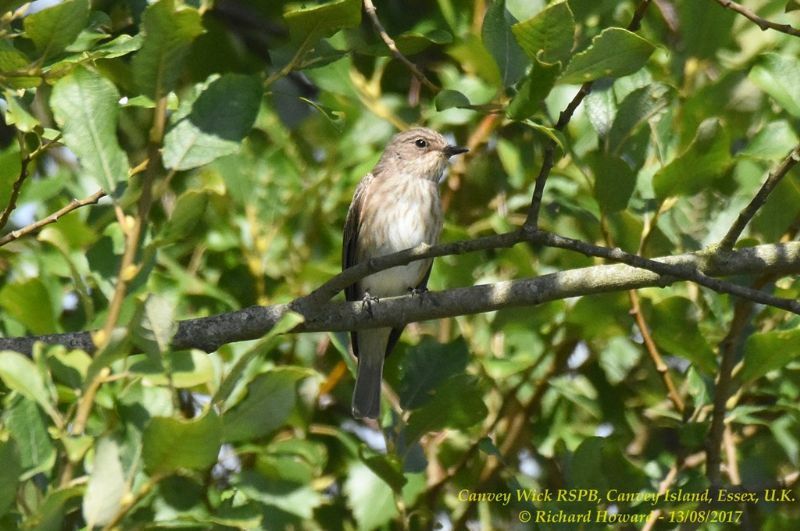 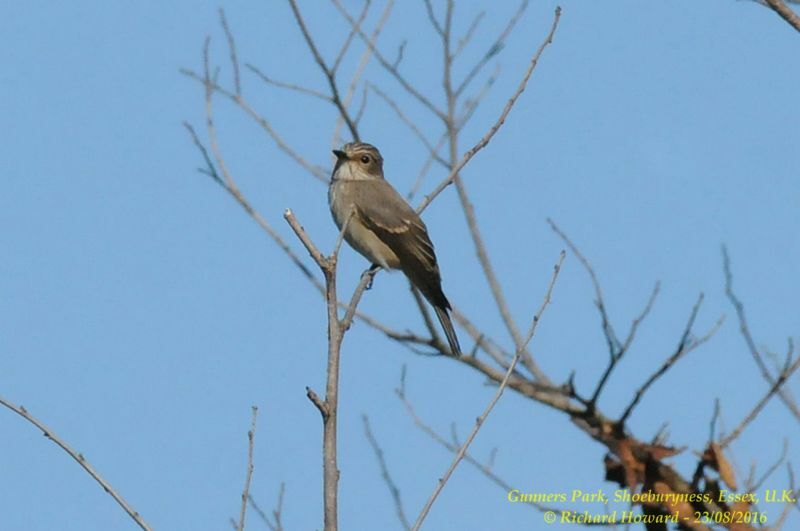 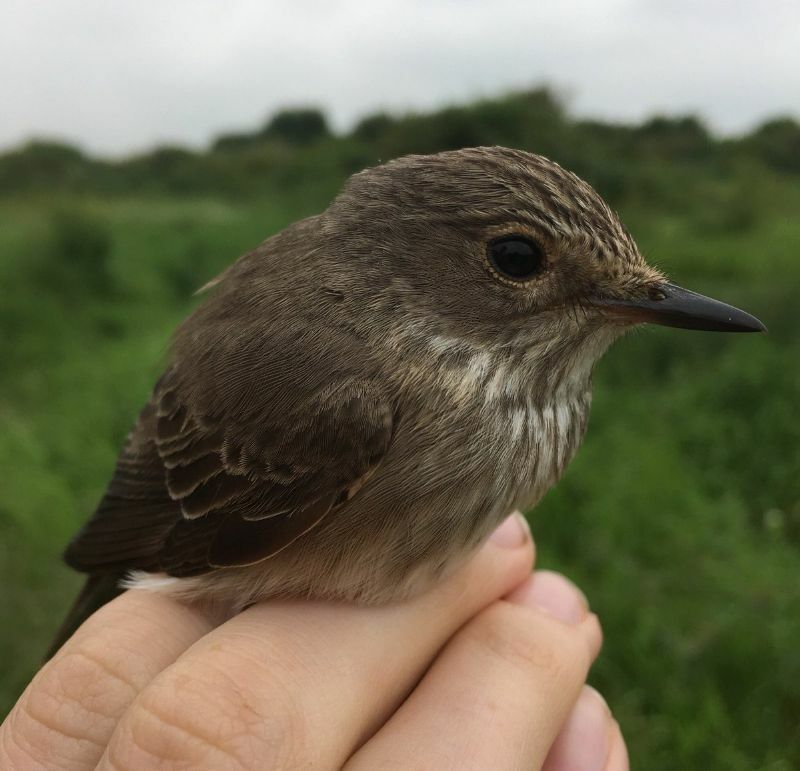 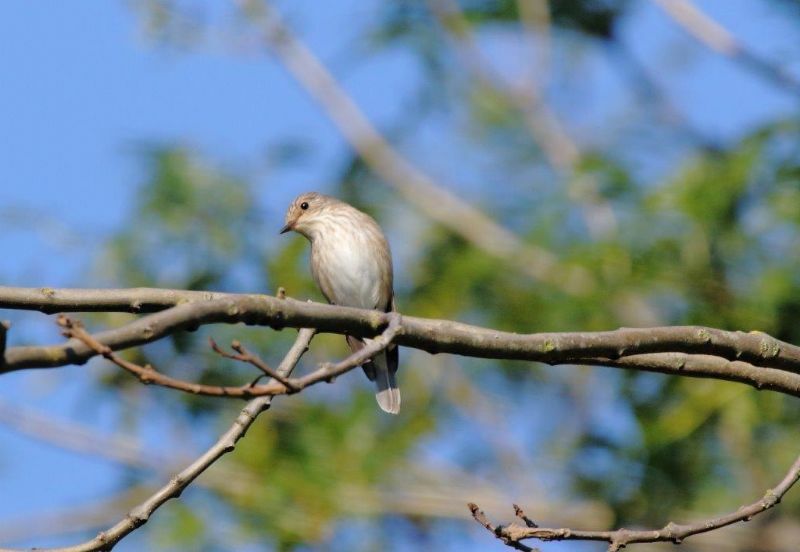 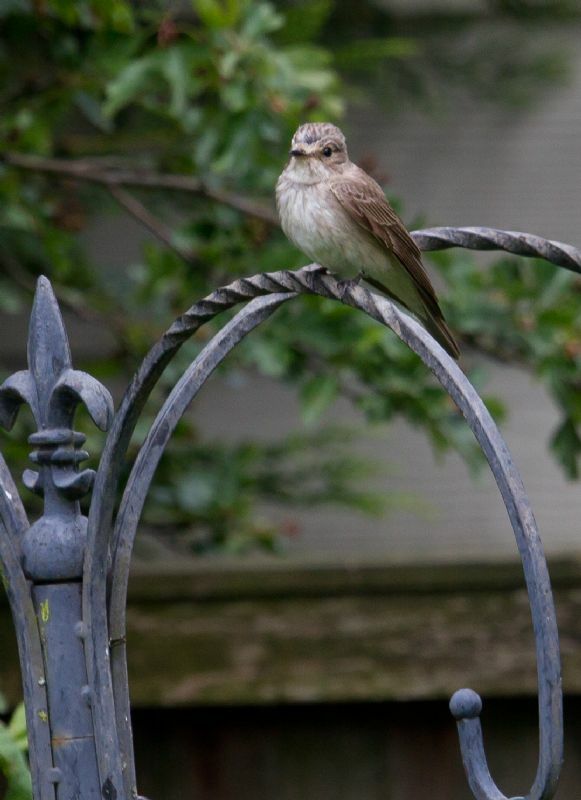 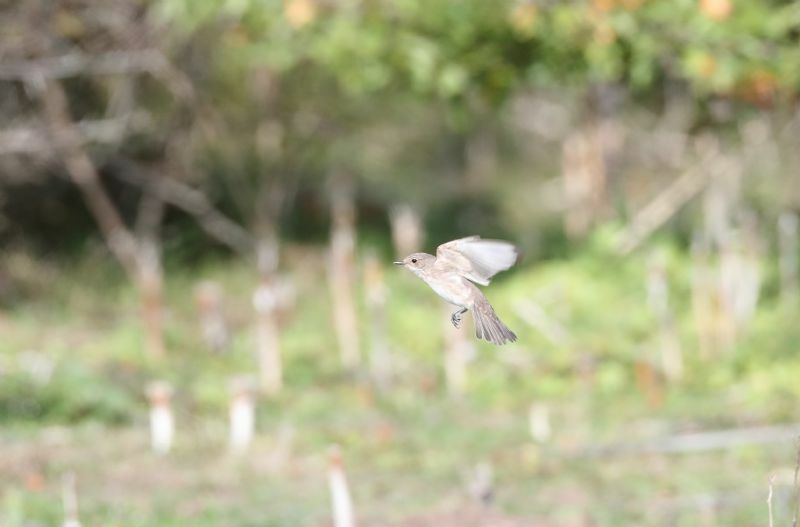 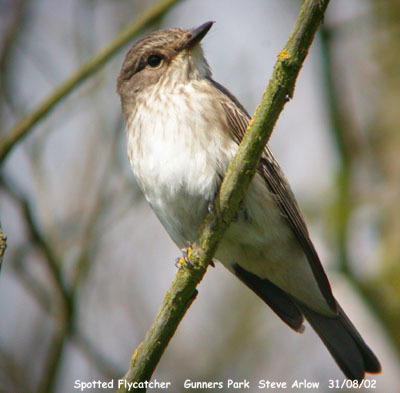 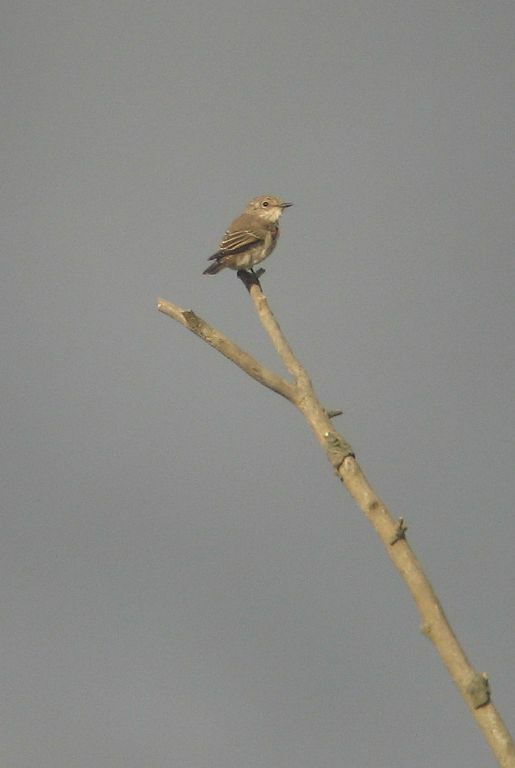 Spotted Flycatcher at Two Tree Island (East).